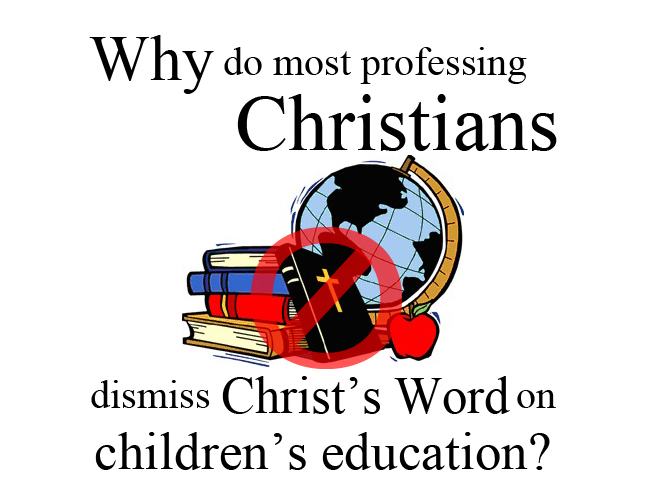 Last year, in the first few months of (near) daily posting at the Fire Breathing Christian blog, I wrote several articles on the subject of children’s education. Three of those posts were constructed around notes I’d made for a sermon that I’ve since been blessed to share with many Brothers and Sisters who are struggling mightily by the grace of God against the fundamentally satanic worldview that has come to dominate and define not only the secular culture, but the vast majority of professing Christian subcultures in America and the West. 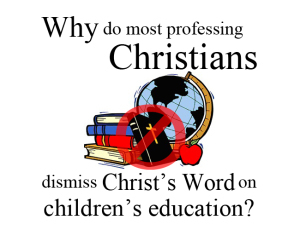 To my happy surprise, these posts became three of the most popular at Fire Breathing Christian in 2014, with the second installment – The Satanic approach to children’s education…as embraced by most professing Christians in America. 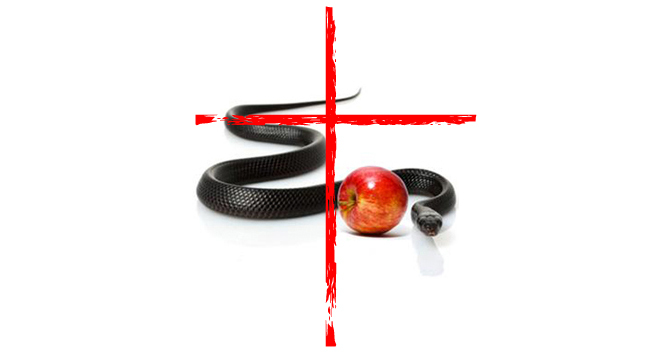 – going on to become far and away the most viewed FBC post of the year. Since those three articles were crafted to share three parts of a single sermon, I thought it might be helpful to bring them all together coherent, uninterrupted presentation. The originals are still in their places (with links to part 1 here, part 2 here, and part 3 here), along with some added material that will not be included here. These intros, as taken from each of the original posts, will not be included in the below compilation of the uninterrupted sermon, but they are included, along with additional related thoughts, in the three original posts linked above. The hope and goal of the full presentation is to engage these important questions in a manner that is biblically informative and inspiring. I pray that this uninterrupted version of the three parts posted earlier will be used by the grace of God to inspire and move His people to further adoration and obedience in this critical area of life at this critical hour in history. 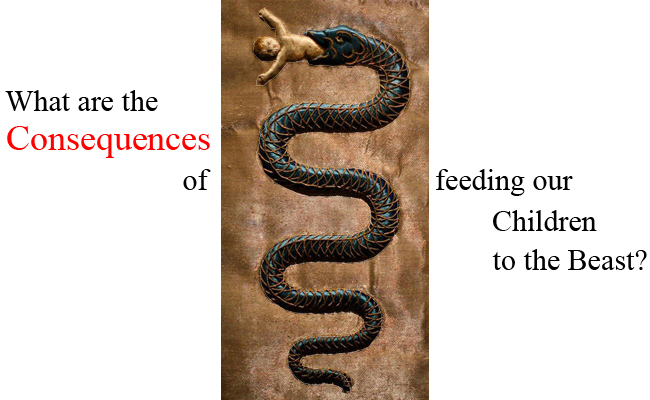 I will add some links to corresponding works along with some closing thoughts at the end of the presentation. One final pre-game thought: Thank you! Thank you to those who have been such an encouragement to me as I’ve tackled this subject in this manner at Fire Breathing Christian. Thank you for caring about children. Thank you for caring about the minds and souls of children. Thank you for caring about the future of our culture and civilization as it is molded through the worldviews instilled in the minds and souls of children. Above all, thanks be to God for moving through His people in this vital area at this critical time! This concludes the sermon, The Beginning of Learning: Christ as the Essential Core of Children’s Education. I hope that it has been God glorifying and helpful. I want to thank you again for taking the time to read through this and especially for your interest in the subject of children’s education. 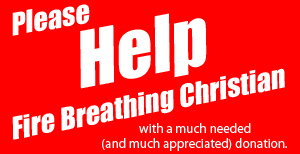 I also want to thank those who’ve taken the time to pray for and support Fire Breathing Christian. Your encouragement and kindness is more appreciated than you will know on this side of eternity.